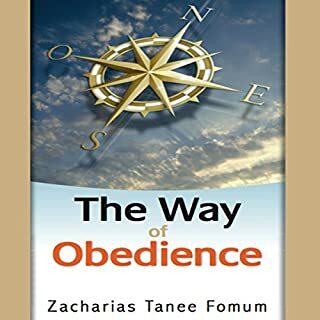 The Way of Obedience presents simply and deeply fundamental truths about baptism in water, baptism into the holy spirit, and soul winning as found in the Word of God. 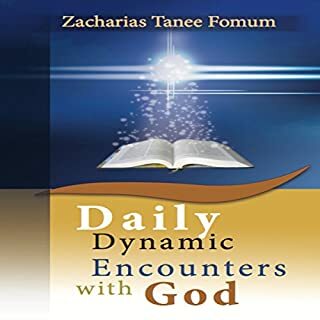 The main goal of this audiobook is to bring the young convert to enter and experience these truths. For the mature believer, it is not only material for his personal edification, but also a guide for his pastoral ministry. May this audiobook lead all twice-born people into obedience on basic issues. May God the Holy Spirit lead all its listeners into immediate and continuous obedience. 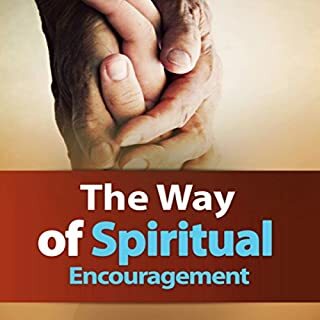 These messages that constitute the book, The Way of Spiritual Encouragement, were written while I was away from Cameroon to seek God's face and sort out many things with him. They have been a great blessing to me. I was shocked by what the Lord was saying to me and, by his grace, will say to those he will allow to listen to these messages. My own faith in him grew as I wrote them. I have been deeply comforted to know that God is so good, so loving and so gracious. My desire is to love him more and more. 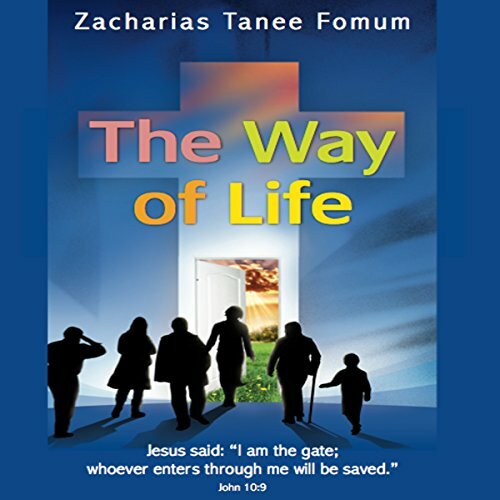 This audiobook, The Way of Life, being the first book in the series, has, as its theme, the way into the Christian life, the way into Jesus Christ, the way into God: the way of life. 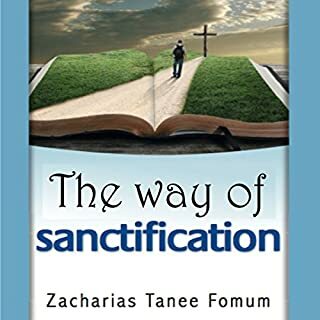 It is written specially to help you to find the Lord Jesus, give yourself to Him, and then, you will truly begin to live. As you begin to listen, we encourage you to press on right to the end and also answer all the questions at the end of each chapter. 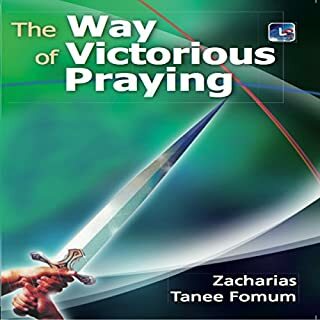 Our prayer is that, by the time you finish listening to it, you will have entered into a living relationship with Jesus, and then, you, too, can say, "Jesus is my Savior." What made the experience of listening to The Way of Life the most enjoyable? Enjoyed listening to the narration.It was done by a pro who brought the listener in to the premise of the book. Which character – as performed by Gerald Zimmerman – was your favorite? 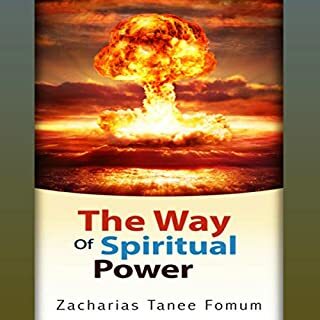 This is a straight forward overview of the Bible and the foundation for leading a Christian life. The Scripture references are right on target, bu t I question some of the the author's theological interpretations of the text. A decent introduction for a new or curious believer. The narration was done real well, with a smooth and even cadence; hsi voice even comes off as being rather reverent. I'd recommend this book as a general listen, with the warning that there is a good bit of opinion laced throughput. A review copy of this audiobook was provided by the author, narrator, or publisher at no cost in return for this unbiased review. If you found this review helpful, please take a moment to click yes below.